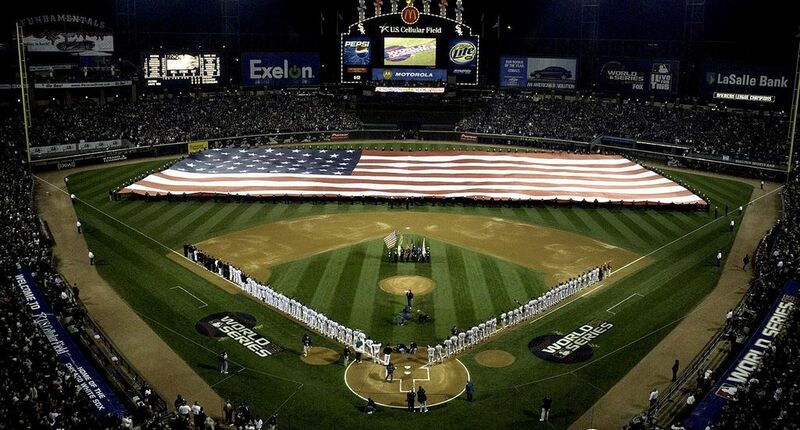 Since 1933, Major League Baseball has held the 'Midsummer Classic' as celebration of the game. 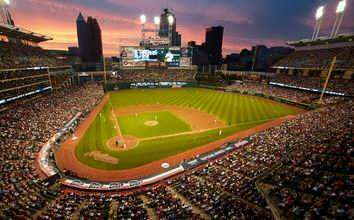 The 90th MLB All-Star Game will be held in Cleveland, Ohio where the Progressive Field will host the American League and National League MLB All-Stars! Join Benchwarmer Sports and watch your favorite MLB All-Stars belt out home runs for the Derby and the MLB All-Star Game. The World Series is Major League Baseball's annual, season ending championship. An exciting October-filled postseason determines the American and National League Series winners and culminates with the World Series, commonly referred to as the Fall Classic. Join us and witness the top two AL and NL teams battle in a best-of-seven playoff for the Commissioner's Trophy. 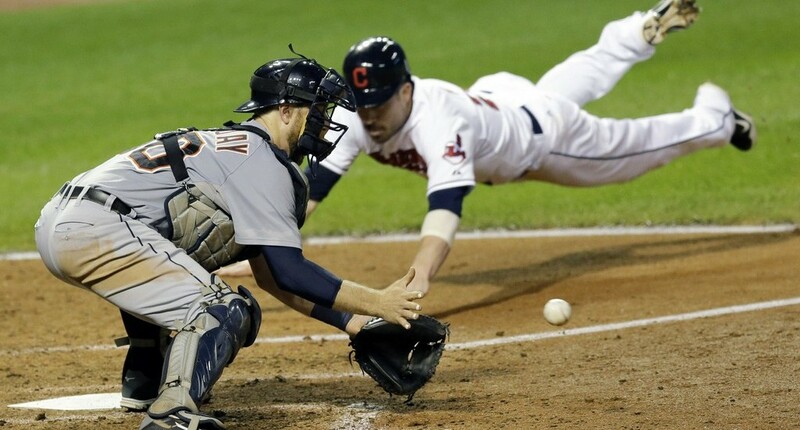 Our World Series packages feature the first four games, which are guaranteed. You may customize these packages to include multiple games and hotel nights. Any games not played are fully refundable. Call or Customize Your Package Online! Our 2020 World Series Packages have not been posted yet, but you can be the first to receive information once they are available! To get a head start on making your reservations, fill out the form below. You will be contacted as soon as our 2020 Packages are finalized and will be eligible for early booking discounts, as well as get first choice of the hotels in National or American League Team cities! The terms MLB, Major League Baseball, World Series, National League, American League, Division Series, League Championship Series, and All-Star Game, Home Run Derby, and FanFest, as well as all associated names, nicknames, graphics and/or logos, are registered trademarks of Major League Baseball Properties, Inc and are used herein for factual description purposes only. We are in no way associated with or authorized by Major League Baseball and neither Major League Baseball nor their affiliates have licensed or endorsed us to sell goods and/or services in conjunction with MLB events. We are able to provide hotels, tickets and services for events through our contacts and sources. Our prices reflects the degree of difficulty and the cost of providing enclosed tour services.